Thank you for reading the blog post and leaving very informative feedback. William Chavis (1709-1778) and Frances Gibson (daughter of Gibby Gibson) were my 7th great-grandparents. 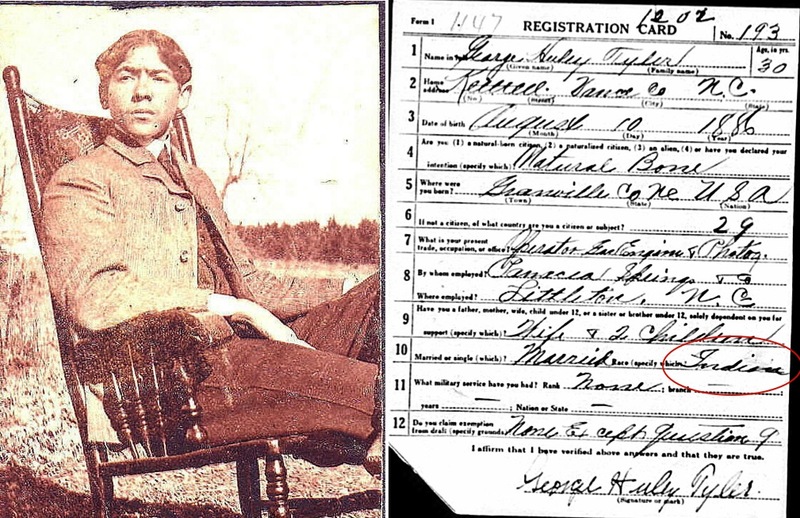 This is the William Chavis who is the subject of Oscar Blacknall’s writing. I descend from their daughter Sarah Chavis who married Edward Harris. 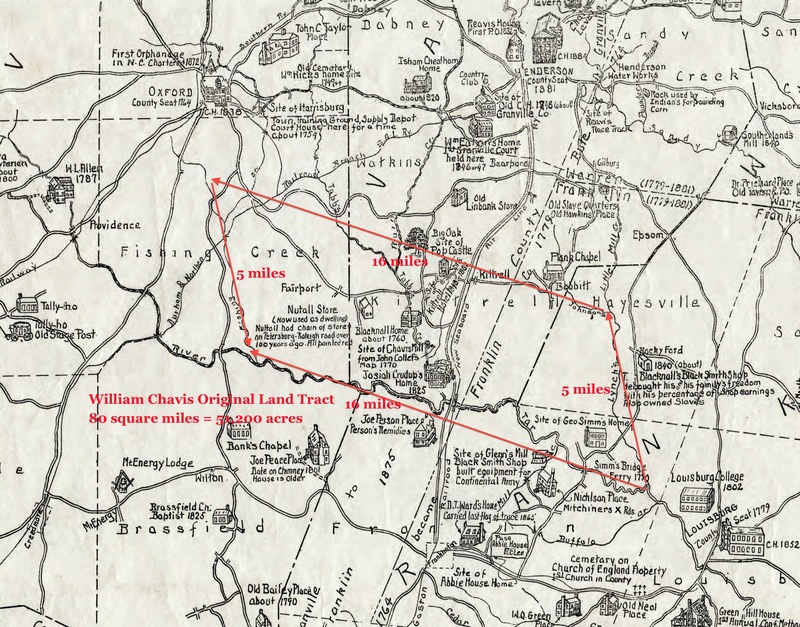 William Chavis’ father was Bartholomew Chavis, documented through his will in Northampton County. 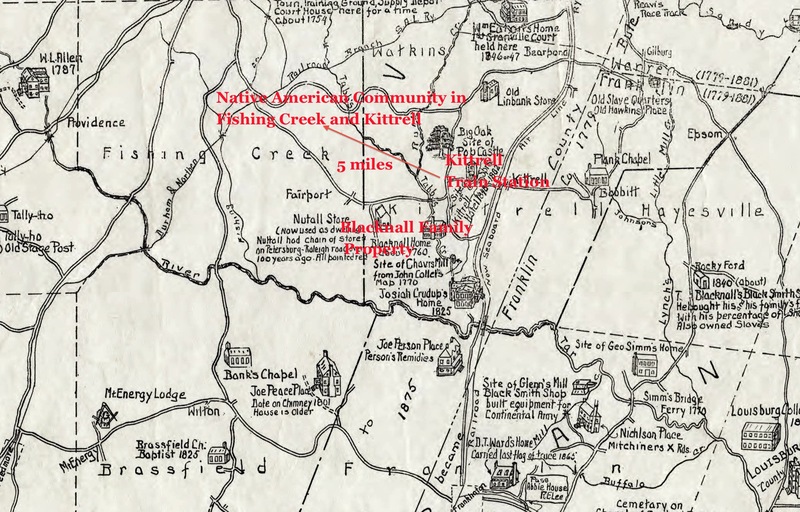 I wrote a blog entry on the Evans family of Granville County that all descend from Jane Gibson the elder, an Indian woman that will be of interest to you. I’m also an Evans that most likely is from the same Evans line (when you read the blog post, my statement will make sense). You know all these years I was trying to find that word Isshy!!!! My grandmother a fair skin women went to visit her husbands family in Warren County, NC. A dark skin relative of his asked my grandmother, “Are you one of those Isshies?” My grandmother had no idea what that was but was told that there was a town full of light skinned blacks. Ive heard stories from my uncle that the fathers use to project their fair skin daughters with guns, if ever a dark skin man tried to come into there community and date their daughters. If you have been able to properly document your lineage back to Rachel Chavis, then yep you descend from William Chavis! For Rachel Chavis, I list her first having a son named Thomas Chavis b. 1823, then she married Thomas Sampson, and then she married James Carter. 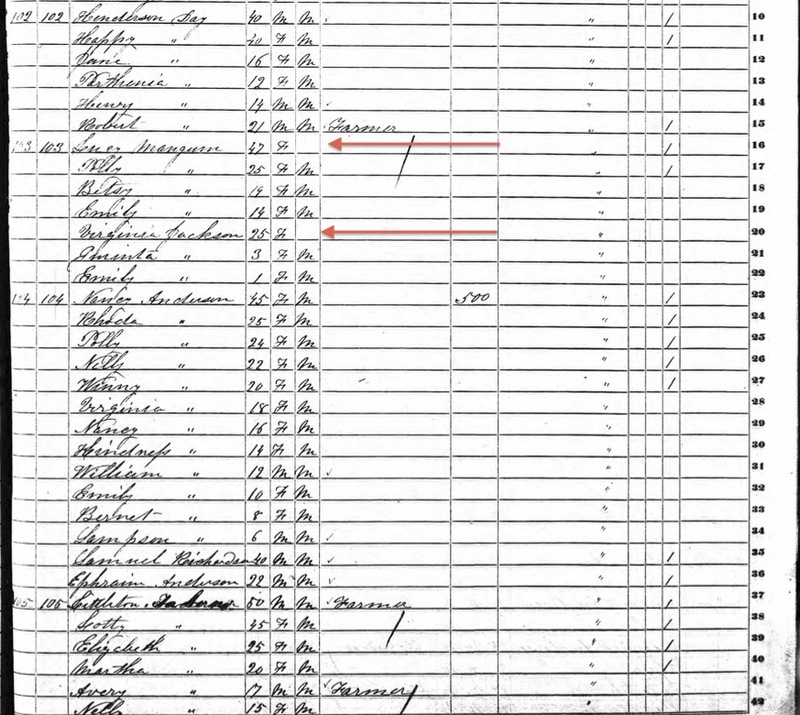 She was deceased AFTER 1840 because she is enumerated as a head of household in the 1840 census in Robeson Co.
Bartholomew Chavis is the earliest documented direct lineal ancestor of this Chavis family. His parents have not been documented. Bartholomew Chavis was from Surry Co, VA, a place which suffered lots of record loss from the colonial era. So all of those names beyond William Chavis are not documented and I cannot corroborate their accuracy. 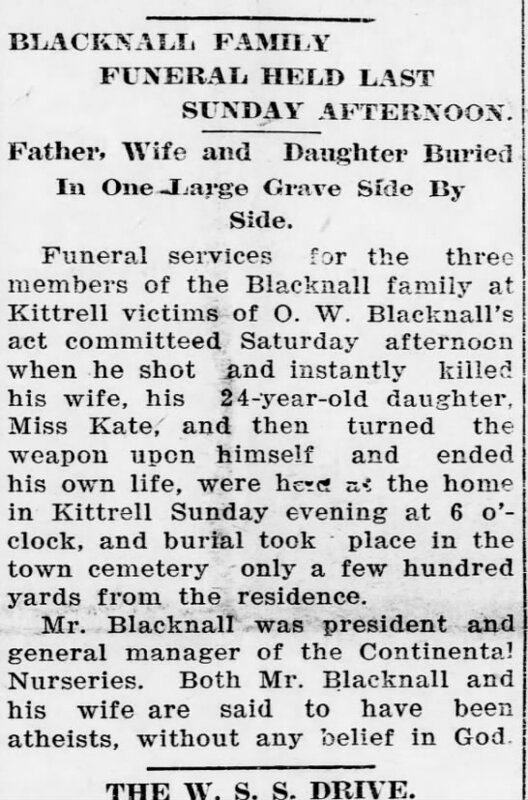 Hello Kianga, my name is Lucy H, Allen and I am the great great grand daughter of Nathan Hawley & Susan Day, great granddaughter of Thomas, [AKA, Tom ], Hawley he died October.4, 1916 & Bettie Dunstan-Bass Hawley, she died June 27, 1924 granddaughter of Graham Hawley & Julia Thrope Hawley, & daughter of James Lucious, [AKA, Grant] , Hawley of Walnut Grove township in Granville County in North Carolina. I wasn’t fortunate enough to ever to meet nor see any pictures of any of my deceased aunts and uncles with the exception of only one of my daddy’s brothers, and his name was BABE ANDREW HAWLEY, & his deceased wife was BETTY THORPE. 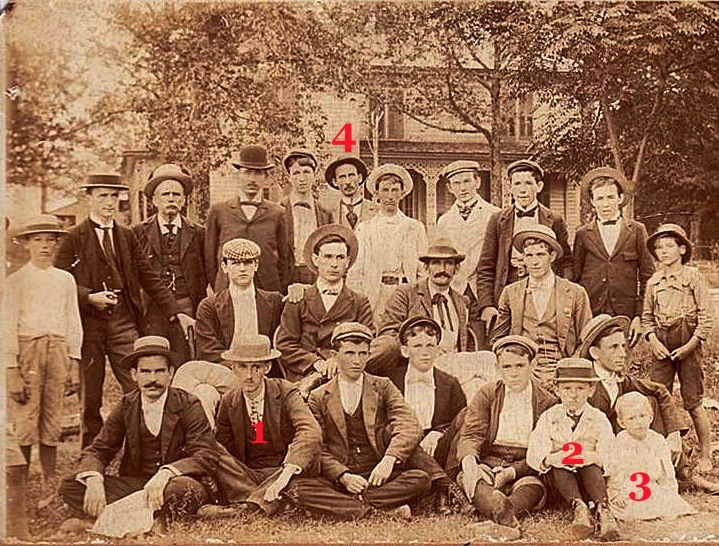 They lived and raised their children in Louisburg, NC. I affectionally and playfully called my Uncle BABE,my [“LITTLE FAT TEDDY BEAR]!! I will always remember that my UNCLE BABE loved grilling steaks on an outdoor grill. I don’t have a FACEBOOK ACCOUNT nor a TWITTER ACCOUNT, so.o.o.o, I am sending this text message in hopes that some of our cousins would be kindhearted and gracious enough to repy to this message to take the time to look through their portfolio s, & Photo albums and see if they have any pictures of my deceased aunts and uncles, whoes names are as follows: AUNTS: Thelma Hawley, Wilma Mae Hawley, Jerry Bee Hawley, Serena Hawley, & UNCLES: Thurman Hawley, Graham Oscar Hawley, & Hubert Hawley. My ancestors include Irish, Cherokee, Native American roots, White-Europeans, & Africans-& AFRICAN AMERICANS, who were slaves. 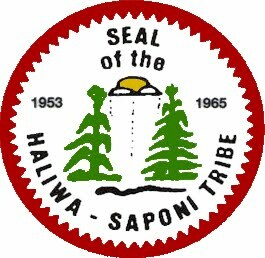 This side of our families are the SAPONI-CATABA ORIGINS OF GRANVILLE”S HAWLEY/HOLLY FAMILY. I would greatly appreciate any help you could give me and anyone else who reads this. May God bless!! Good read. Man oh man, this tree of mine is going to be hugh. I am continuing my grandmothers work on the Chavous Family. 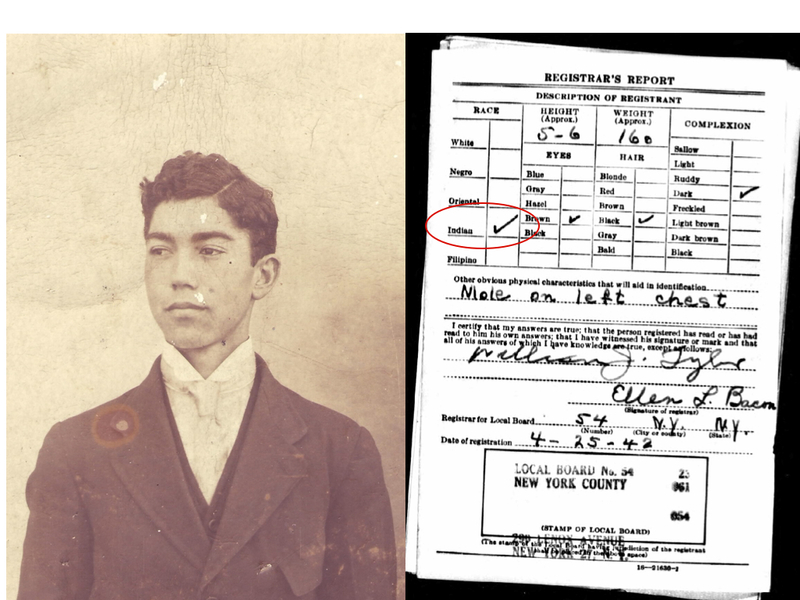 My 3x great grandfather was born in NC. Name is Jarrett Chavous and he fought in the civil war in Ohio. Any way, there seems to be two marriages into the Anderson family that I know of. The earliest is Martha Chavis marriage to Jordan Anderson. I think that is 3 generations away from my 2x grandfather Charles Chavous to Martha Anderson. The only problem I am having is finding the mother and father for my 3x grandfather Jarrett Chavous. I have only heard that his father was John Jarrett Chavous but unable to confirm. Is there any information you can have on him? Better yet, is there a visual break down of the family tree you might have or can pass along.